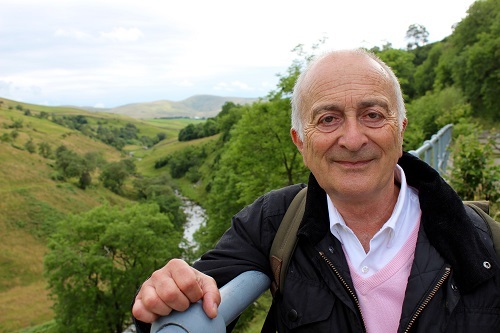 Actor and passionate amateur historian, Sir Tony Robinson, embarks on an epic journey tracing the iconic Coast to Coast route, stepping off the beaten track to uncover the history, the heritage and the hospitality of northern England. At nearly 200 miles long the route straddles the north of England crossing the lake district, Yorkshire Dales and North Yorkshire Moors. As Tony travels through lush and diverse countryside, he’ll journey into Britain’s religious and industrial past – tracing the historical threads that tie this part of the country together. And along the way, he’ll roll up his sleeves to work alongside the people who live and work in this dramatic landscape.